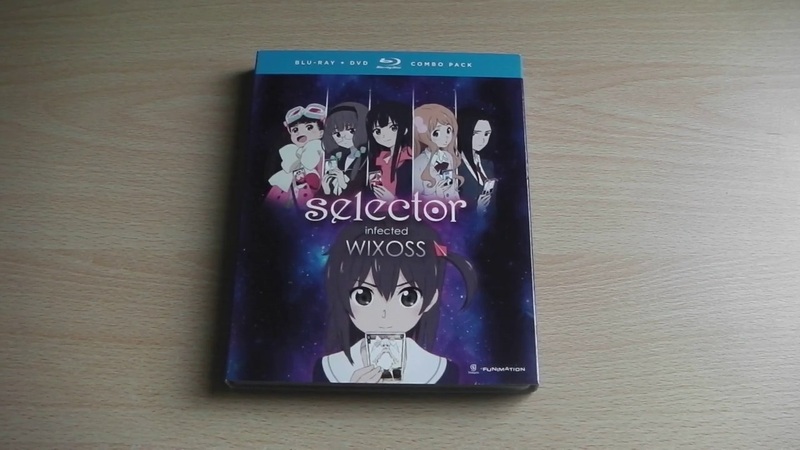 Release date alerations continue to plague Anime Limited as earlier in the week the UK Distributor took to their weekly newswire to reveal that a a selection of titles have had their dates changed; including both Selector Infected WIXOSS and Tokyo ESP. 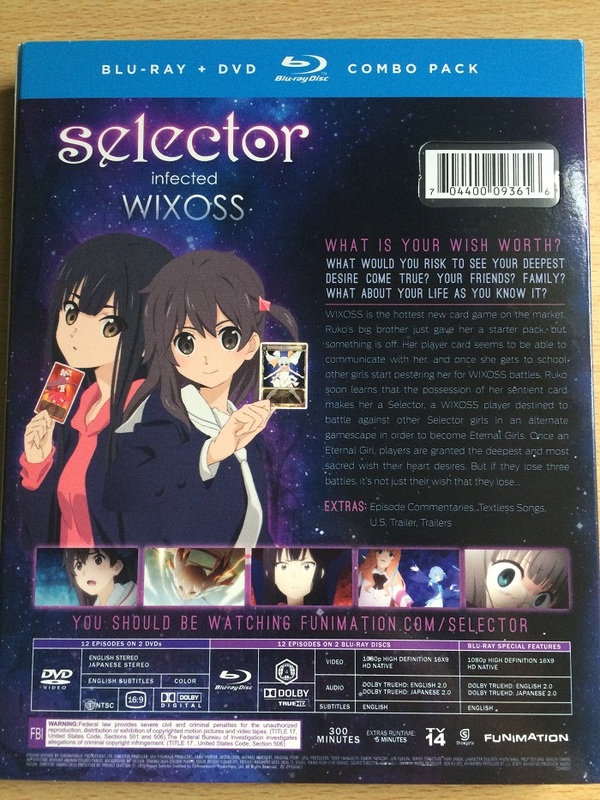 Plot: In the popular game WIXOSS, there are special cards called LRIGs that few players know about – cards that possess personalities and wills of their own. 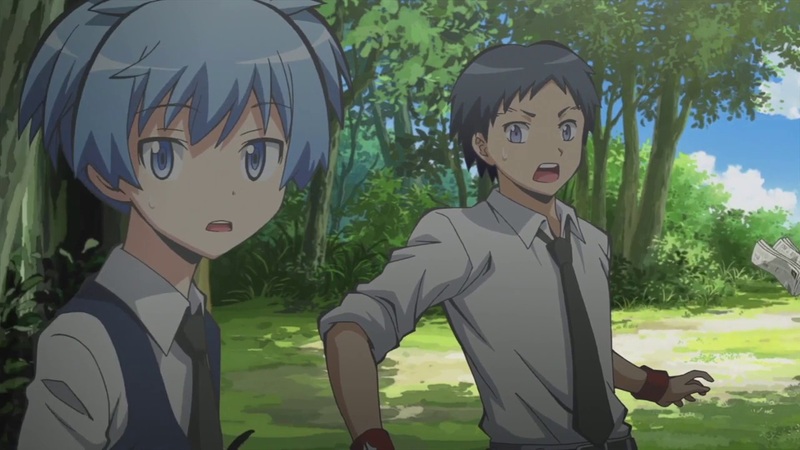 Ruko is a teenage girl who just found one of these rare cards. 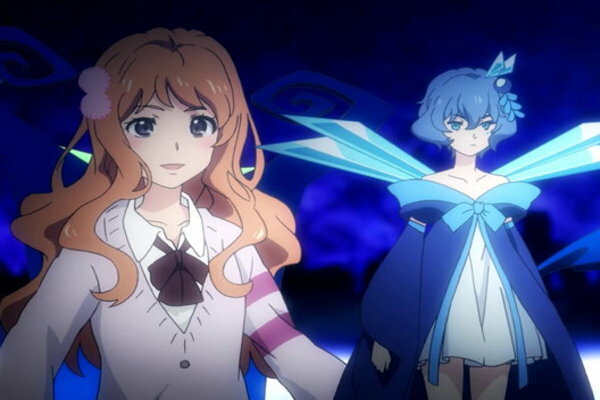 Now, she can use her LRIG to battle in a strange, dark plane of existence. If she wins, her wishes will be granted – but what happens if she loses? 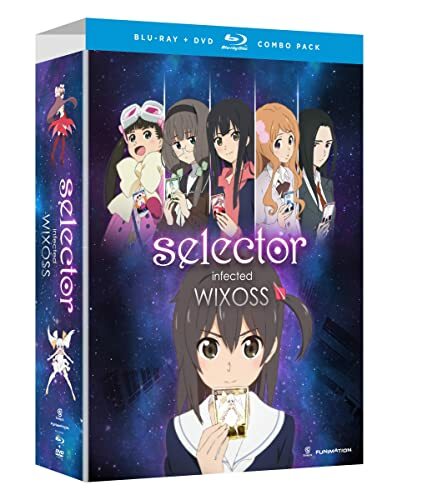 Anime Limited will be releasing Selector Infected WIXOSS as a Collectors Edition Blu-ray release next year within the UK.